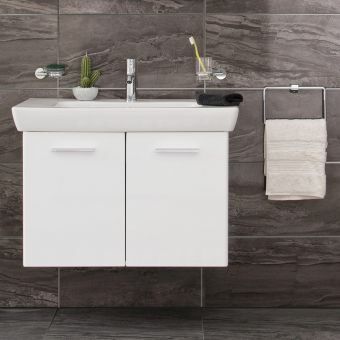 VitrA's Arkitekt series offers the customer quality sanitary ware at an affordable price. 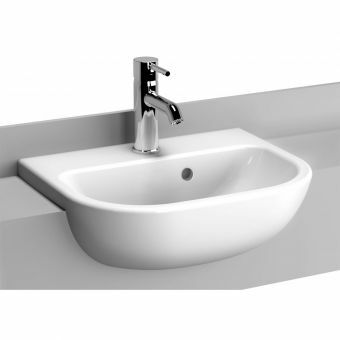 There is a wide range of products in the series, from the luxurious to the economical. 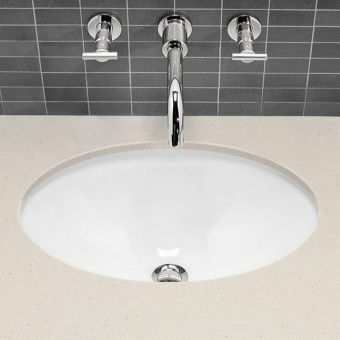 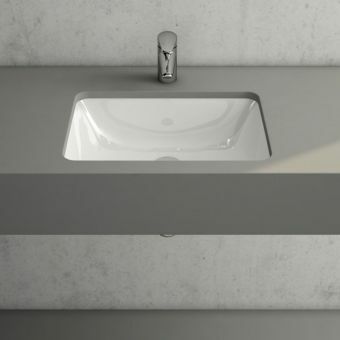 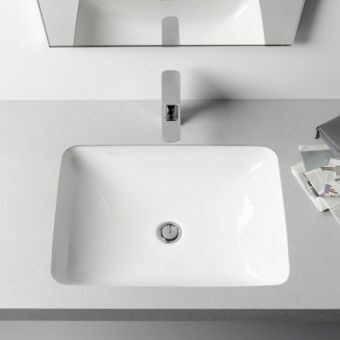 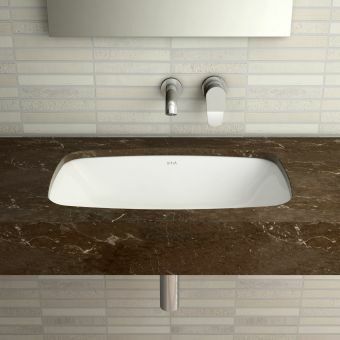 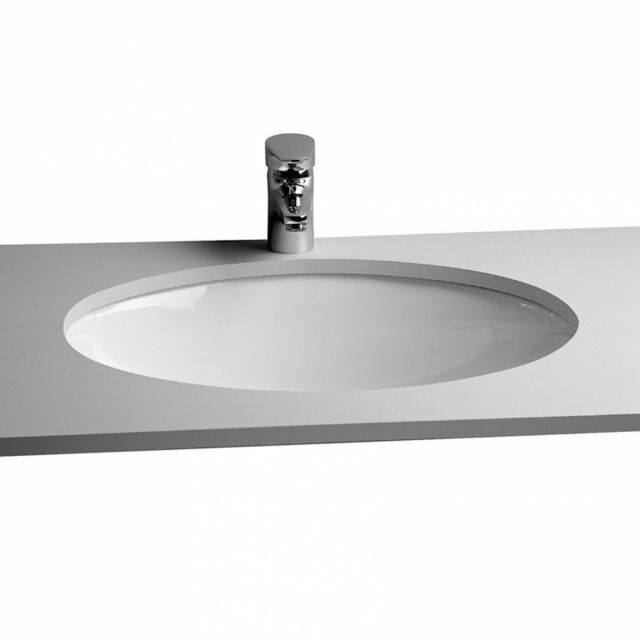 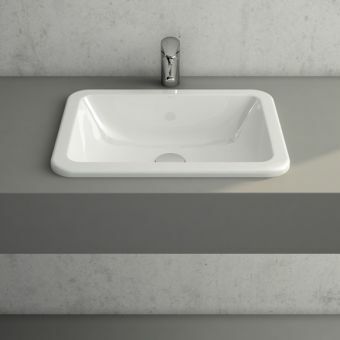 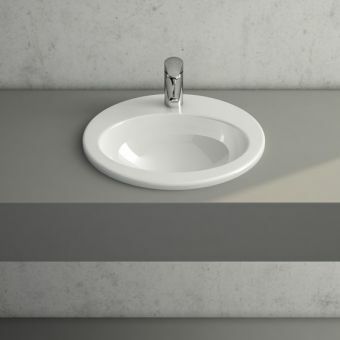 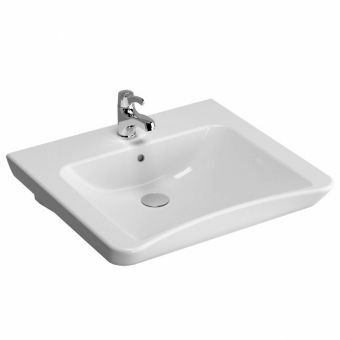 This S20 under-counter, or inset, the basin is typical of items in the range, combining value for money with the simplicity of styling, practicality with a good-quality white gloss finish. 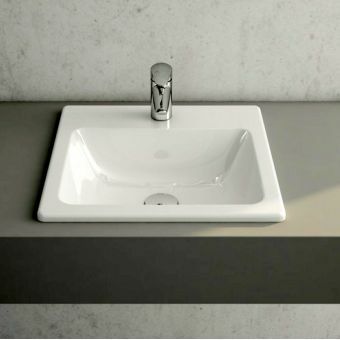 Its pure form allows it to coordinate with a range of counter top materials, from any shade of wood to the classic continental look of mineral. 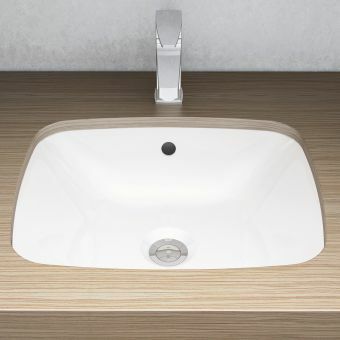 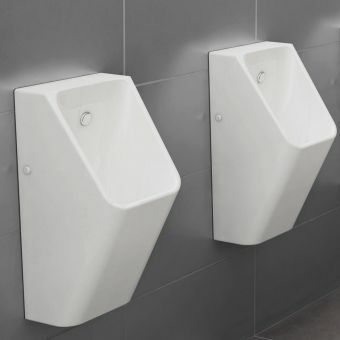 The basin has no tap holes, and one overflow hole in the front side and is produced in three sizes: 420mm wide by 325mm deep; and 520mm by 390mm. 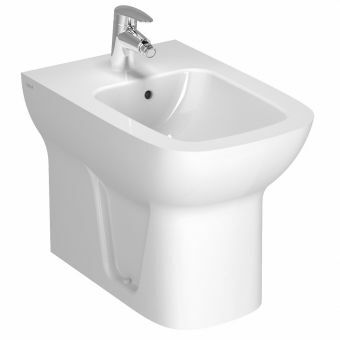 Overall dimensions are slightly larger. 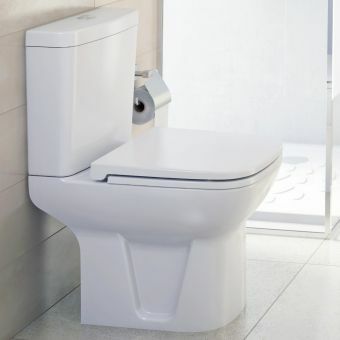 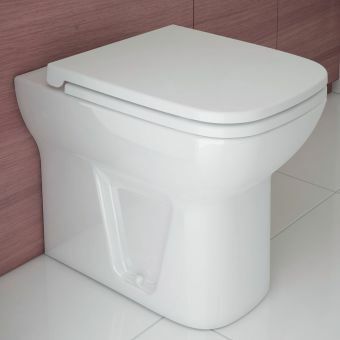 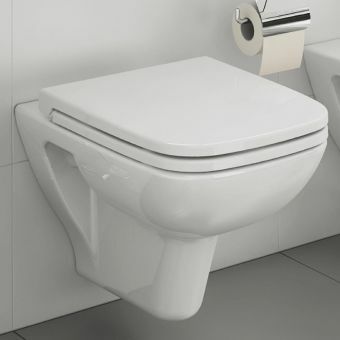 As with all sanitaryware products in the range, the VitrA S20 comes with a guarantee of ten years against defects in manufacture.